Men and suits. It’s a love-hate affair, and it’s been going on for centuries. 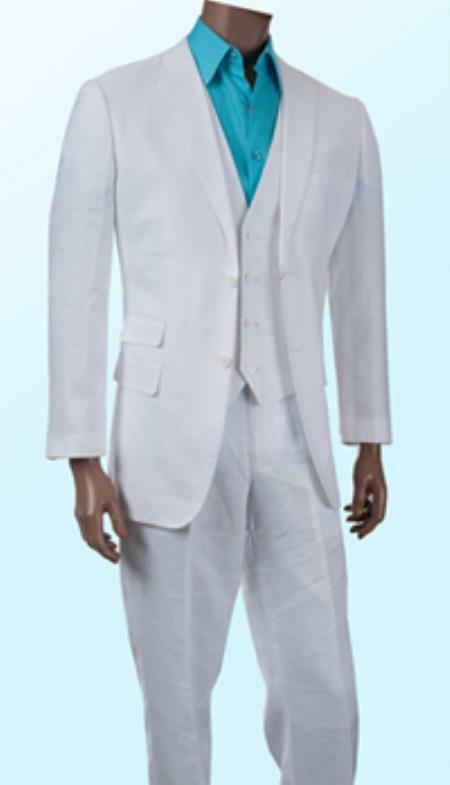 In the late 19th century, suit fabrics were heavy and hot, so wearing a suit in the summer was uncomfortable. Heavy tweed and flannel suits were toasty during the cold months, but when May hit the business world every year, suits became a necessary evil. But the clothing industry had an epiphany in those early days. 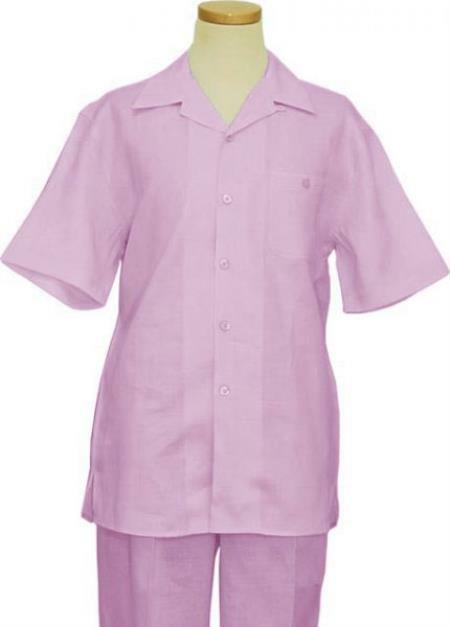 Fabric designers found the flax plant, and the world of the linen outfit became a reality. Linen gave suit makers a reason to stand up and shout. 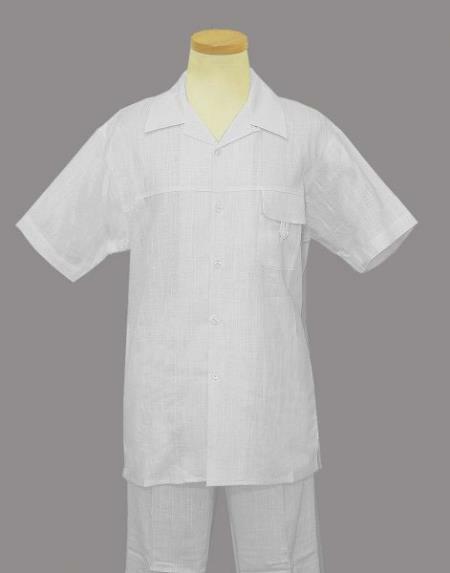 Linen is an open-weave fabric, so it is comfortable during the hot months. 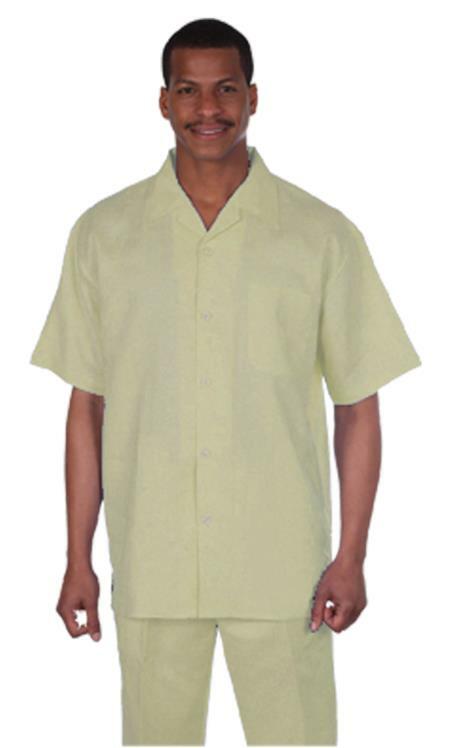 And linen doesn’t lose its color like other fabrics. 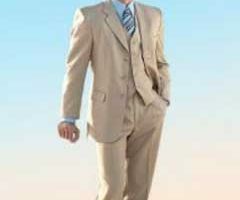 The old suit manufacturers created linen outfits in light colors, which we still find in the suits we enjoy today. 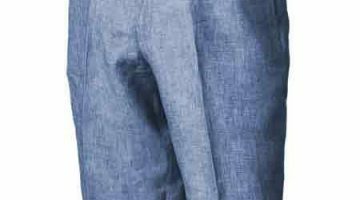 A linen suit is a necessity these days, but a century ago linen was only for wealthy men who could keep their outfit clean Back then, working men got too dirty to wear a linen outfit. 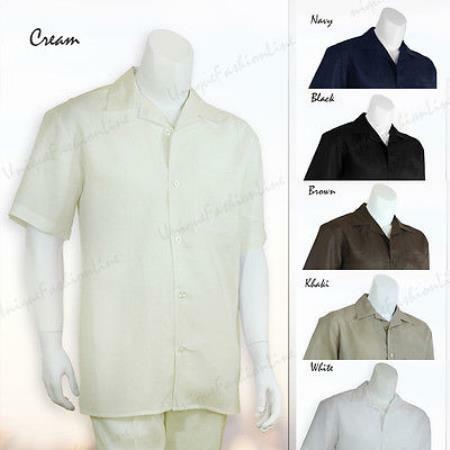 Light color linen suits like oatmeal tan, cream, eggshell and white were symbols of wealth and status, while dark brown, blue, and gray suits were a symbol of a blue-collar worker. What Makes the Perfect Linen Outfit for Summer? 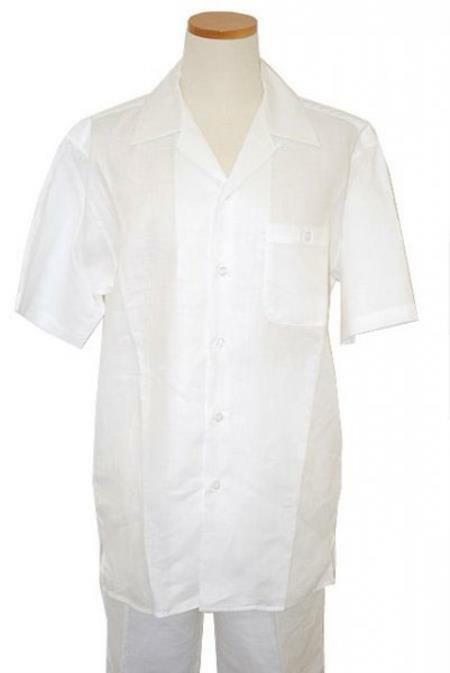 During the 1930s, a four-button, double-breasted linen suit with patch pockets was the bomb. 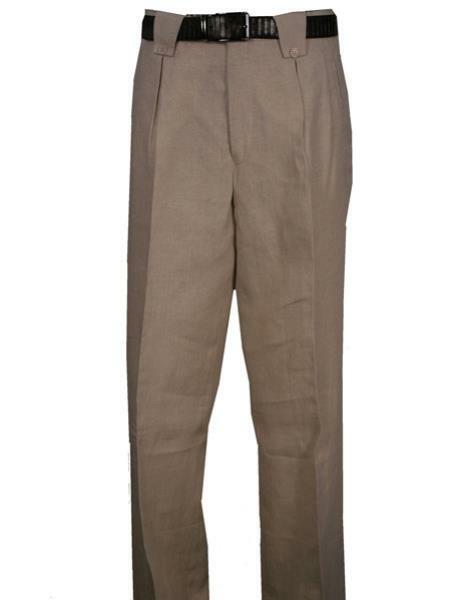 The clothing industry told men they could wear that suit to the office and to casual parties. 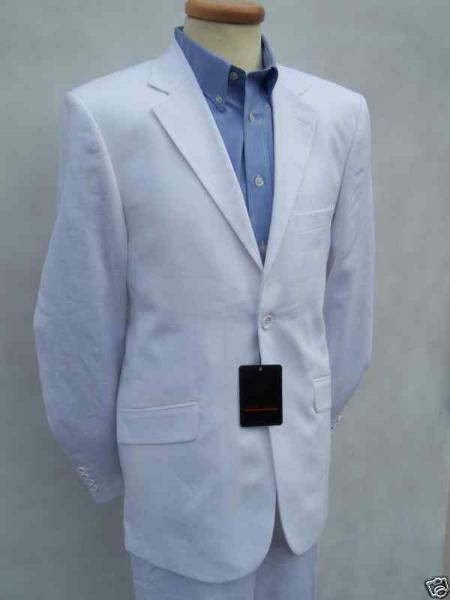 Suit makers also told men a single-breasted, two-button linen jacket was the right look for them during the summer months. 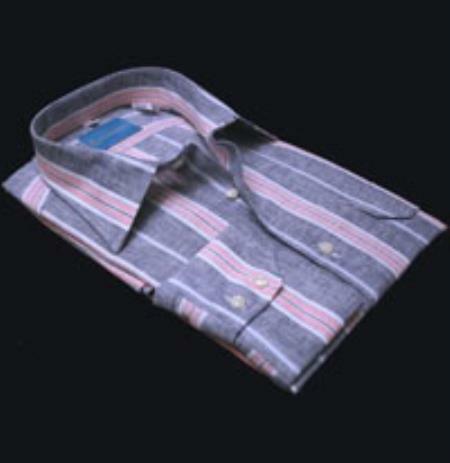 Ever since then, linen suits and outfits have taken over, and they left some of the other fabrics in the dust. A colorful or patterned tie. 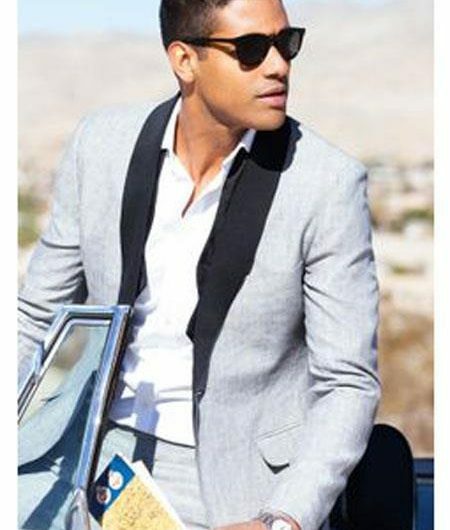 If brown is the color that rocks your world, a brown linen suit looks dope with a Madras tie and a pastel green, orange or white linen shirt. 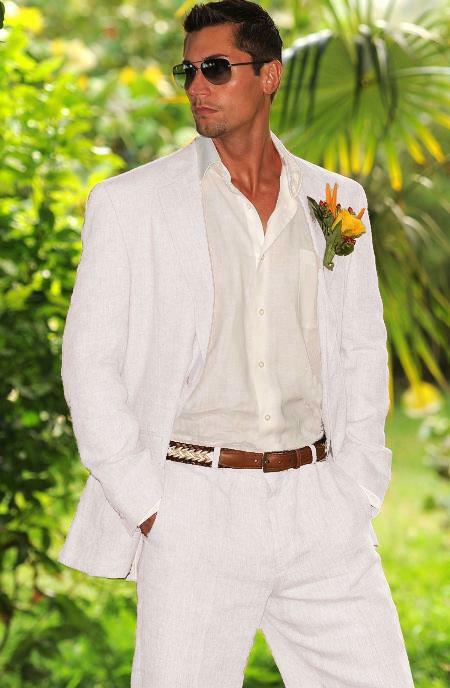 Owning a linen suit or linen outfit is not just a hot weather thing. 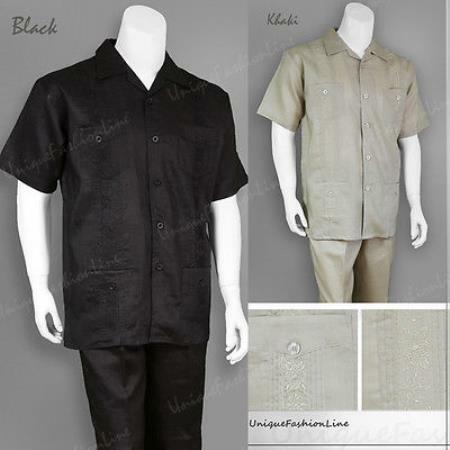 In fact, most men go for a complete linen look when they turn the calendar to May or June. 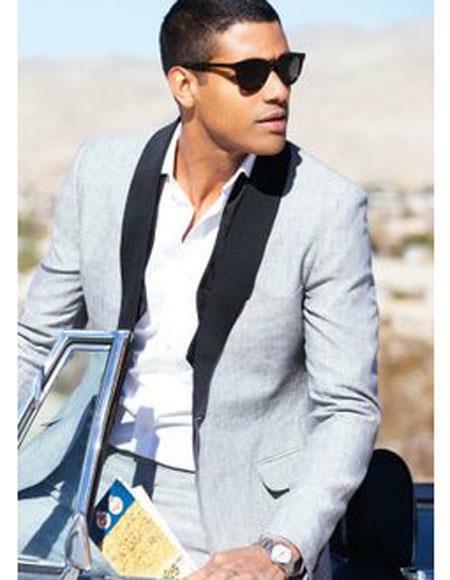 In September, they put on a cotton shirt to rock a linen suit. 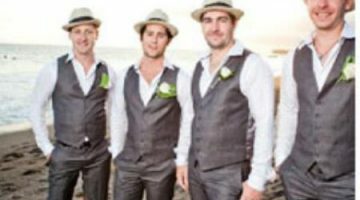 Linen got its rock star suit status during the summer months, but linen is still a good choice in the colder months if the color fits the mood of the season.